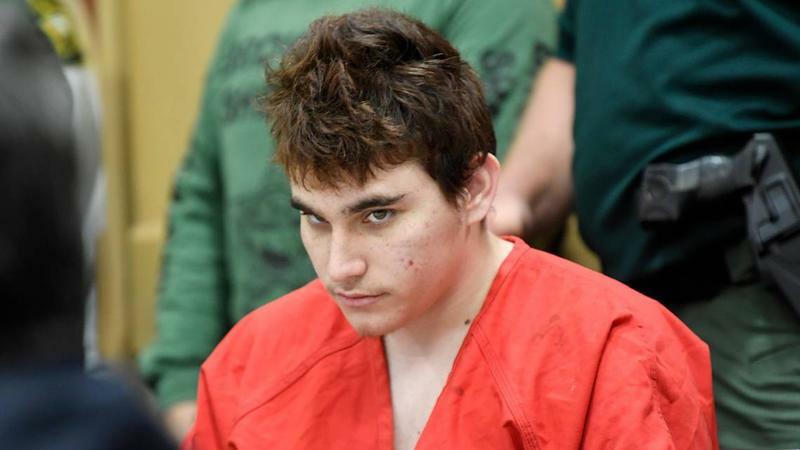 Florida school shooting suspect Nikolas Cruz during a Broward court hearing in April. 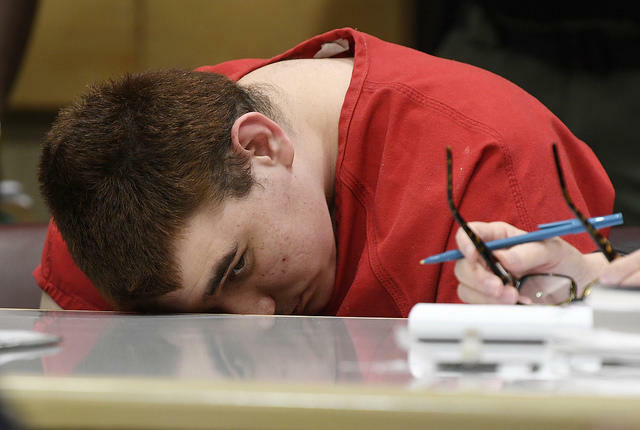 Prosecutors have released portions of his interrogation with Broward homicide detectives. 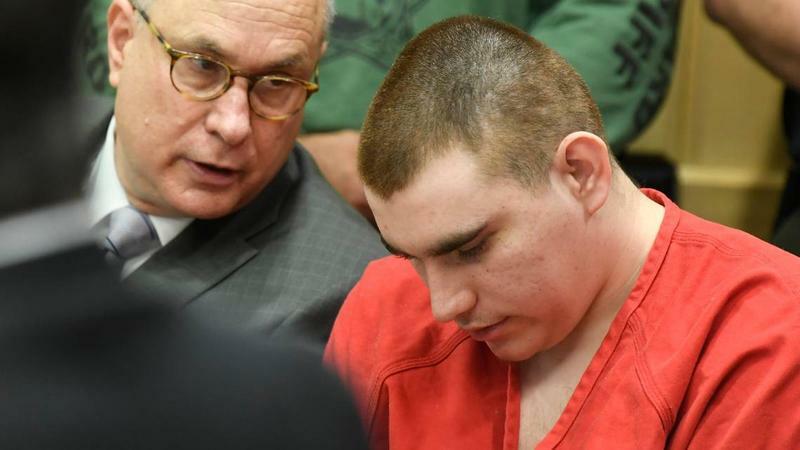 When asked about the “voice” in his head, Cruz claimed it was his “evil side.” Even though he admitted thinking his arsenal of guns looked “cool,” he blamed the voice for making him buy guns, ordering him to kill animals and even listening to “evil” music. 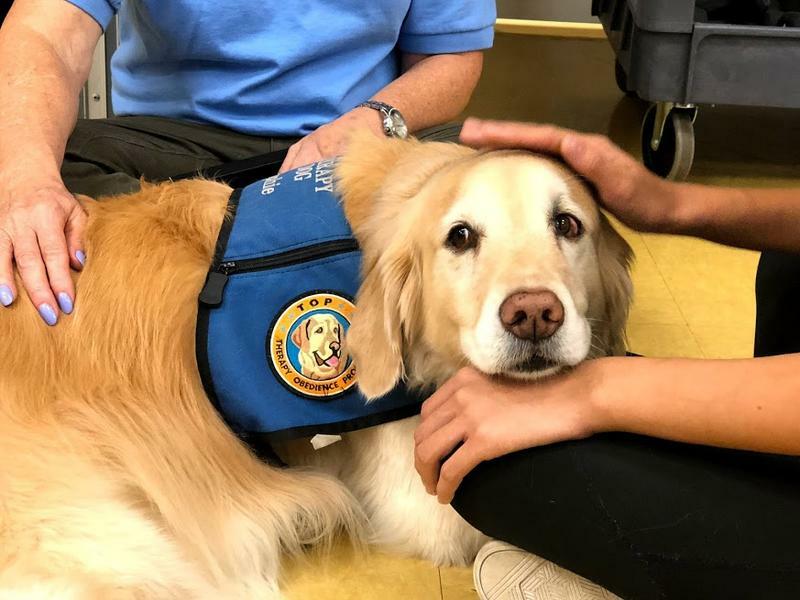 Therapy dogs — and even a therapy pig named "Patches" — were popular at Marjory Stoneman Douglas High School after the Feb. 14 shooting. Parkland mayor Christine Hunschofsky said she was concerned students might feel isolated over the summer. So she invited the animals and their owners to attend "Therapy Dog Thursdays" at the Parkland recreation center.